NCYC 2016, “Psalms – The Voice of the People, ” June 13 – June 25 at St. John’s in Collegeville! Spread the word. 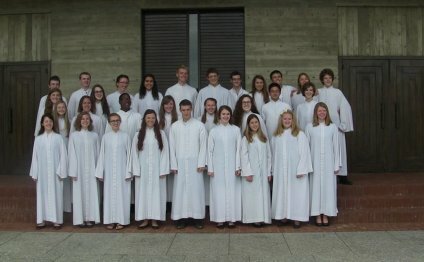 Encourage Catholic high-school students to apply! Applications due March 31. * Need-based scholarships up to $500 available! Applications are available to those accepted to the choir. * NEW: 2 Merit-based scholarships of $500 available to first-time participants. Application to be submitted now with the rest of the application materials – see the application form.